A chance for an upset is on the board for week one. The Alcorn State Braves released their Football schedule for the 2018 season. They finished the 2017 season 7-5 overall and 5-2 in the conference. They also finished first in the SWAC East. The Braves have a total of 11 games in 2018, with five of them being home games. They open up the season with an away game against Georgia Tech on September 1st, the second meeting between the two schools. In the two weeks following, they have another non conference meet up with Texas Southern. 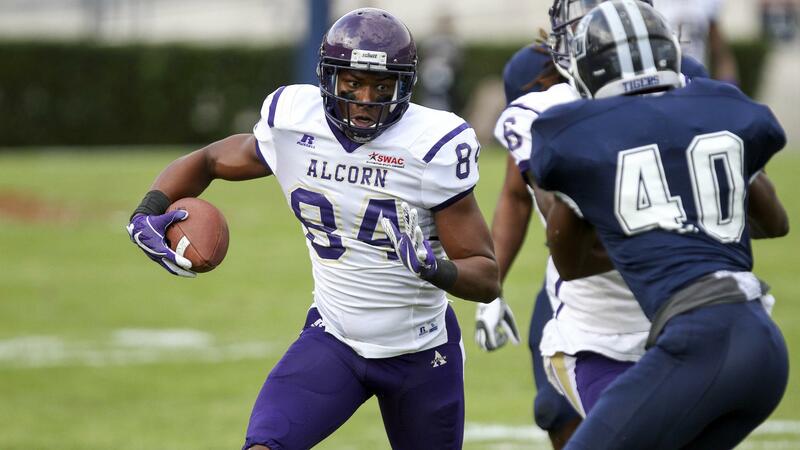 Alcorn leads the series 34-18, winning six times in a row. Their first conference matchup is September 22nd against Mississippi Valley State University. They close out the season with a home game against Jackson State University. The stakes are different this year in the SWAC, as this is the first year with no SWAC Championship game at the end of the season. Alcorn State fans will get their first look at the 2018 team in their Spring Game, March 2nd.